Holy Crap! Sony had a lot to show, a heck of a lot of surprises at the start, and then we got the stuff we know was gonna be there like Call of Duty: Black Ops 3, Uncharted 4, Assassin's Creed Syndicate, Destiny, even indy stuff like No Man's Sky too. A whole big cast is here to discuss it too. 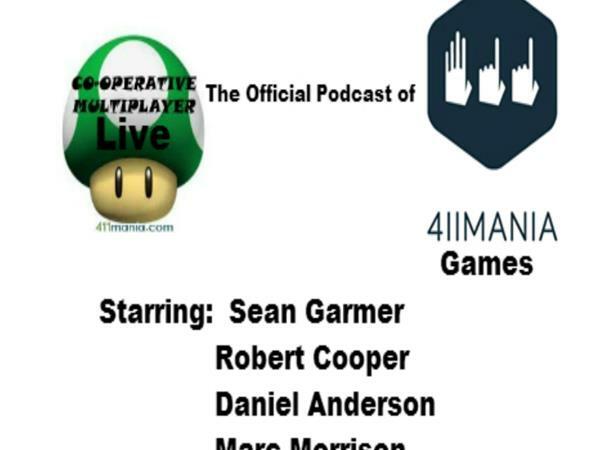 Sean and Marc are joined by Stephen Randle, 411mania.com Editor Jeremy Thomas, and Backlog Busting Project's Randy Isbelle and Wes Harrington. This should be fun!